← Is the Virgin Birth attested in Torah?? Malachi 4:4 come to mind? Over and over, Scripture connects survival in the latter days with obedience to Torah and humility. God shows mercy to the obedient and grace to the humble. 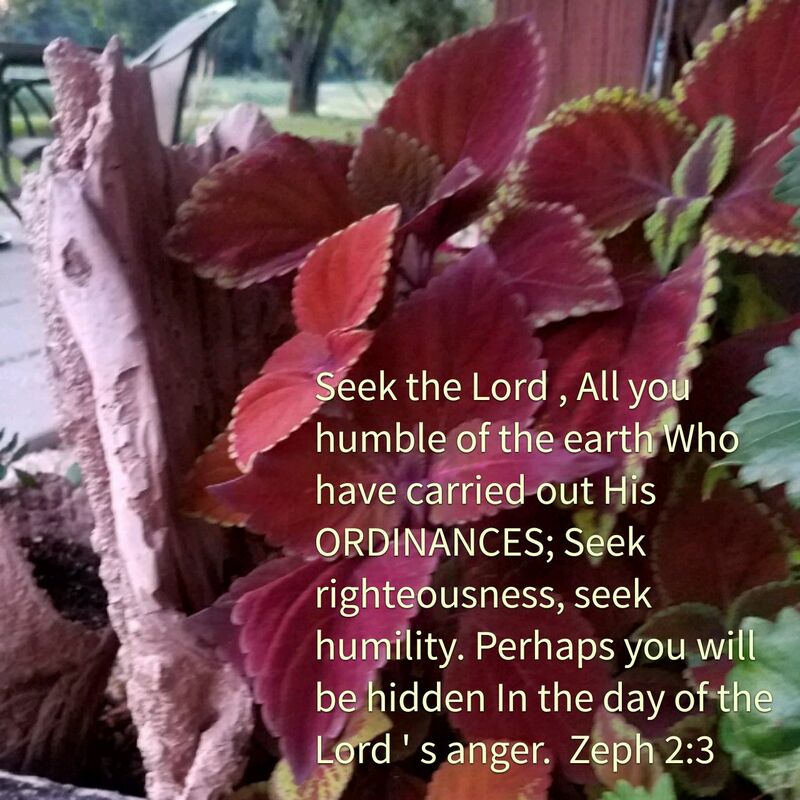 Seek the Lord , All you humble of the earth Who have carried out His ordinances; Seek righteousness, seek humility. Perhaps you will be hidden In the day of the Lord ‘ s anger. This entry was posted in Visual Scripture and tagged end times, humble, obedience, proud, survival, Torah. Bookmark the permalink.